What do you call a [collective noun] of Burners? …come on Burners, other suggestions? 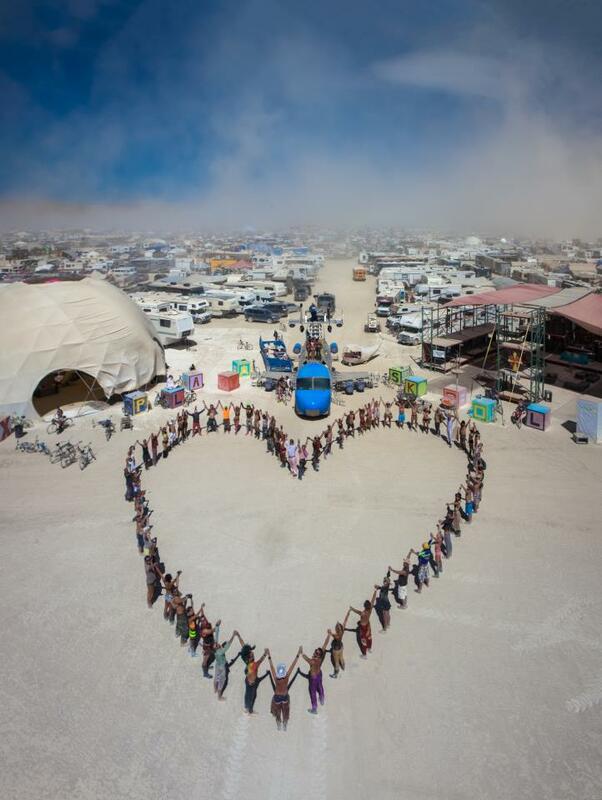 My camp started rating groups of artcars as engine sizes: From the “two-stroke’ as the morning begins and a solitary art car wends its slow way across the deep playa, to the “Full Hemi” as every art car converges on the man at Burn Night. What are the other 13 suggestions?